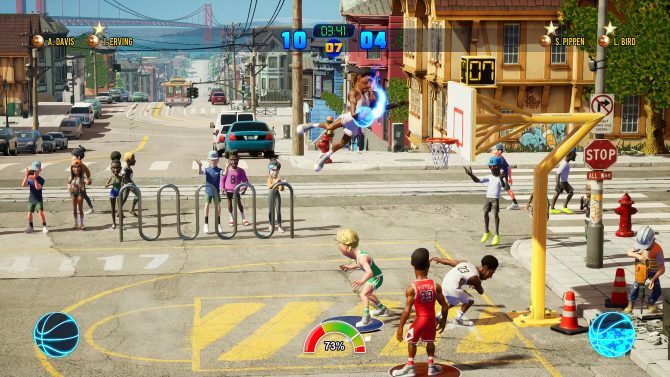 Last week, developer Saber Interactive announced NBA Playgrounds, a NBA Street and NBA Jam inspired game for Nintendo Switch, PS4, PC and Xbox One. 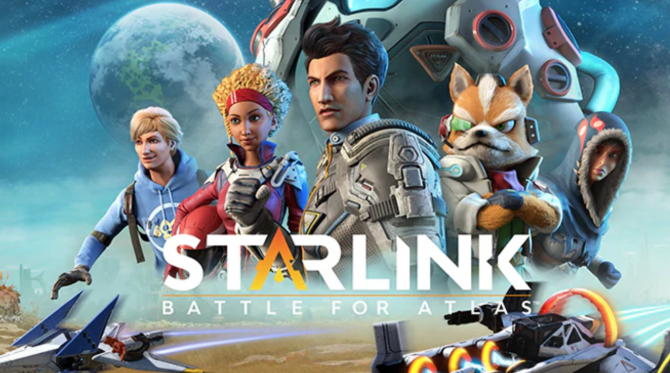 Today, the developer — via Sony Interactive Entertainment — released a new, and the game’s first, gameplay trailer, as well as provided a some new basic gameplay details. 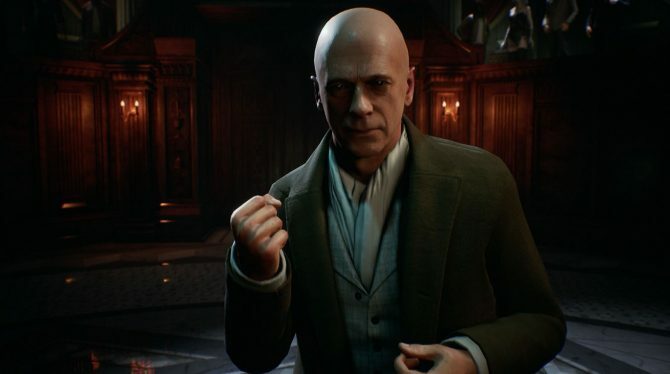 The new gameplay details come via Matthew Karch, CEO of Saber Interactive over on the PlayStation Blog. Karch specifically provides details on the game’s shooting and dunking system, its lottery pick system, defense, and upgrading your players. If you score enough, your team will get to spin the “Lottery Pick wheel” for a short term bonus. Bonuses include super speed shoes, 12 inches of extra height on dunks, a 2x 3-pointer, and a glowing blue ball that increases your shot percentage. Another aspect of the Lottery Pick system is that it makes you think twice about pushing down and playing dirty on your opponent on defense, as you lose your lottery bar momentum. In the game, it’s playground rules, but playing a cleaner game does have its perks. 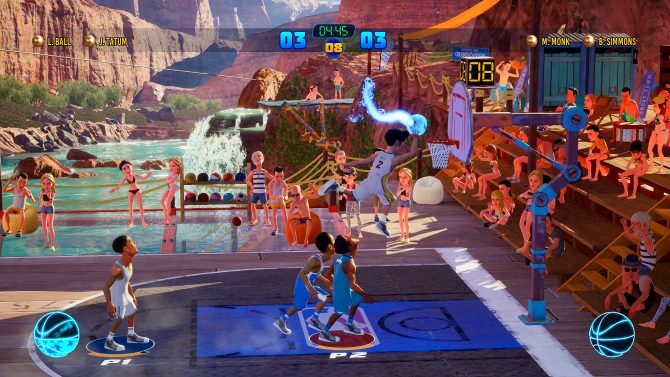 Defense is important in NBA Playgrounds, whether that is timing your swipes to get a steal, or blocking a dunk or shot. 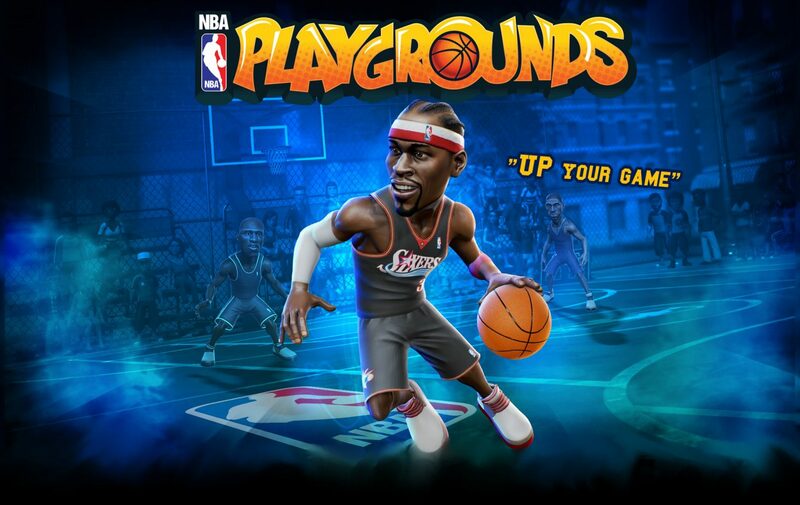 Like NBA Street, you play with playground rules, which means pushing your opponent down. When you win in NBA Playgrounds, you are rewarded with new card packs that unlock both current and retired players. Sticking with a team for a while and focusing on unlocking their XP will give those players new moves. According to Kach, lots of players also have signature moves. 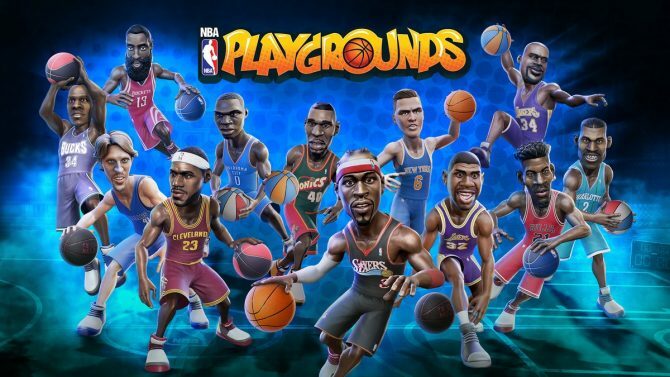 For those that don’t know: NBA Playgrounds contains solo play, local multiplayer, and online multiplayer. It will cost $19.99 USD and is poised to launch sometime in May.